The Cincinnati-based grocery retailer, Kroger, has a new relationship with UK-based analytics company dunnhumby Ltd and the two have entered into a new joint venture known as 84.51°. 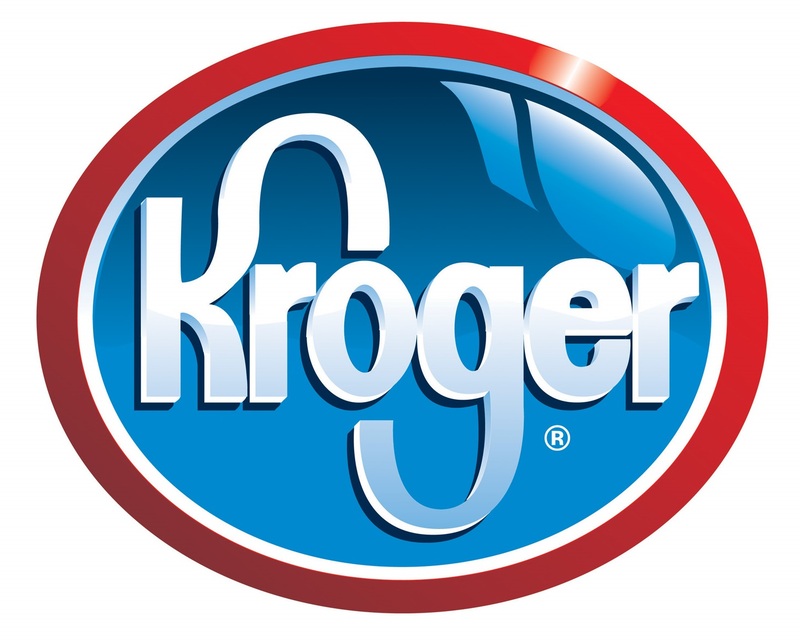 The two were already in a joint venture partnership, but have replaced their existing venture with a new long-term license and service agreement, as well as assets from dunnhumbyUSA by Kroger. The two companies made the announcement via press release on April 27, 2015. Kroger will be acquiring most of dunnhumby's technology assets as part of the deal, though financial details of the arrangement haven't been disclosed. As part of the deal, dunnhumby LTD will operate in the United States as dunnhumby rather than dunnhumbyUSA. The firm has offices in Cincinnati, New York, Boston, Chicago and Sacramento, and agreements with brands such as Proctor and Gamble and Coca Cola. dunnhumby calls itself a “customer science” company, and began when it helped UK supermarket Tesco establish a loyalty program known as Tesco Clubcard in 1994. However, recent reports of Tesco looking to divest dunnhumby globally has spurred Kroger to take action. The Guardian referred to dunnhumby as Tesco's “data empire,” for its ability to profile consumers. This year, dunnhumby is set to open a new 280,000 square foot building in downtown Cincinnati, a few blocks away from Kroger's corporate headquarters. The building has been under construction since 2012, and ownership of the property will now transfer to Kroger. 84.51°'s corporate headquarters will be in the new building, which will be renamed after the new venture, although The Cincinnati Business Enquirer reports the building's name could change again in the future, according to a quote from Kroger spokesperson Keith Dailey. The name 84.51° refers to the longitude of the venture's headquarters at Fifth and Race streets.